Ah Beats. The poster child for the divide in the audiophile community (although it is safe to assume that a good chunk of people dislike Beats mostly because of the sculpted sound signature, but more on that later). 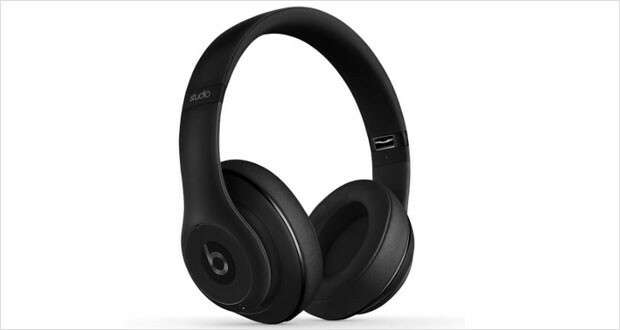 While the headphones by Beats are certainly touching the class of the best noise cancelling headphones, it is usually the tradeoff between the price and performance that gets people talking. The Beats Studio Wireless Over-Ear Headphones are certainly one of these middling laggards in the price/performance battle. While Beats wanted to get something akin to the best over ear headphones in their stables out in the market, the result is something less than ordinary and a pair of headphones that, though great to look at and put on, are ultimately badly sculpted towards a bass bias that drowns out everything else in the music. The highs are not chirpy – in fact they either exist in harsh sounding tinny vibes or do not exist at all. The mids and vocals are easily drowned out by the beats, considering that this is a Beats pair, and the lows thrum and vibrate violently (and thankfully without any distortion, so dubstep lovers will appreciate these headphones). Streamlined, well designed and lightweight. The Beats Studio Wireless Over-Ear Headphones are probably one of the better designed commuter-friendly ANC headphones. They look sophisticated and elegant and can be put on and off without meddling too much with the wires. The look and feel are certainly top notch. Dimensions9.6 x 7.3 x 4.5"
Durable and lightweight materials ensure that these headphones look like military surplus headsets. The matte finish and the overall look and feel reinforce the unbreakable attitude. The fact that it uses detachable cables means that the jacks are also wear proof. 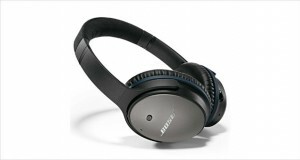 The large ear cups and light weight make this one of the most comfortable over ear headphones to tote around in public. Harsh highs are the only thing that comes out of the muddy output of these headphones. Large soundstage hampered by the low differentiation between the instruments because of the sculpted signature. Thumping and distortion-free bass live up to the Beats name tag. The performance is adequate as the acoustic seal and the ANC together work pretty well in loud situations. 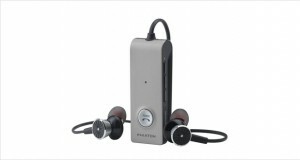 Overall bland performance as a pair of expensive headphones, the muddiness really hampers the listening experience. The Beats Studio Wireless Over-Ear Headphones are one of the more disappointing headphones in the market. While the suave looks, well-engineered materials and ear cups are certainly one of the best in the industry today, the less than passable audio and muddiness do not endear one if the asking price is around $400. If only the sound could be tweaked post purchase, this would be an instant buy. 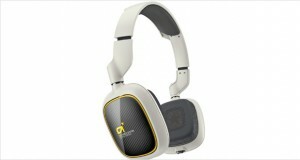 Sadly, that is out of the question, and so is our recommendation for these headphones.